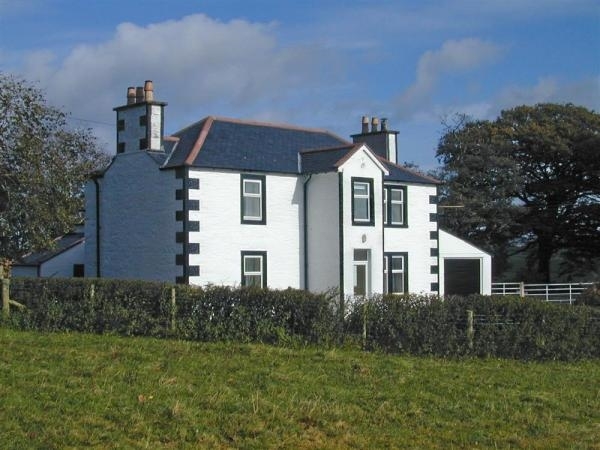 A discount of £50 will be applied to each full week booked for parties of 6 or less at this spacious farmhouse in the heart of Galloway. 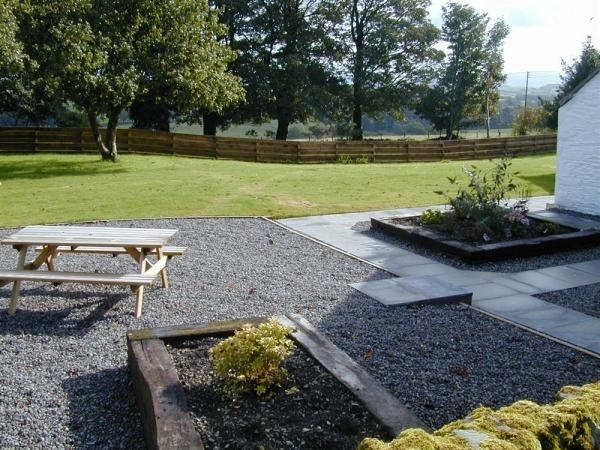 Chapelerne has a superb location with views out over the wonderful Galloway landscape. The 4* Visit Scotland farmhouse has been to an modernised to an excellent standard and offers fully accessible spacious and comfortable accommodation including both a ground floor and first floor sitting room to make the most of the views. Sleeping 10 it is a perfect base for two or three generation family parties or a special get together with friends. 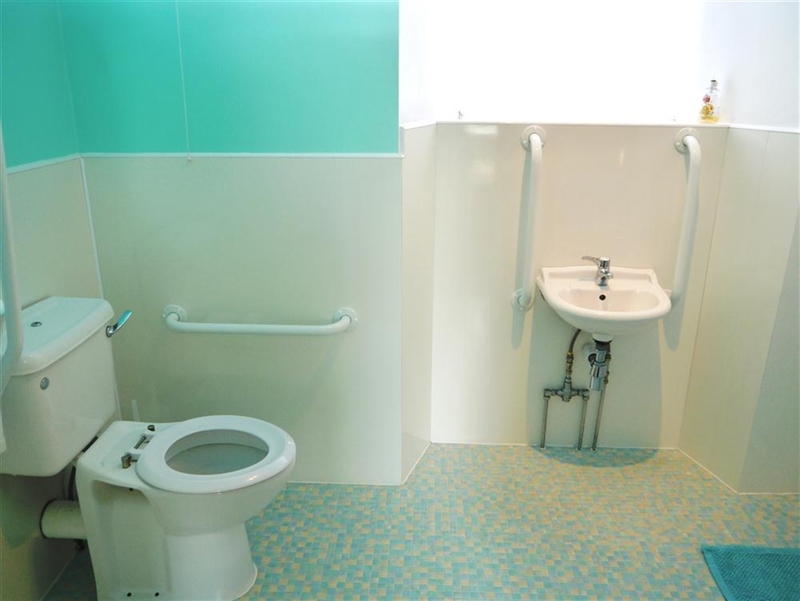 There is level access in to the front of the house and the ground floor bedroom has its own ensuite shower room specially fitted out for disabled and wheelchair use. There are spacious sitting rooms on both ground and first floors each with their own television (plus one in the Dining Room) allowing family flexibility. 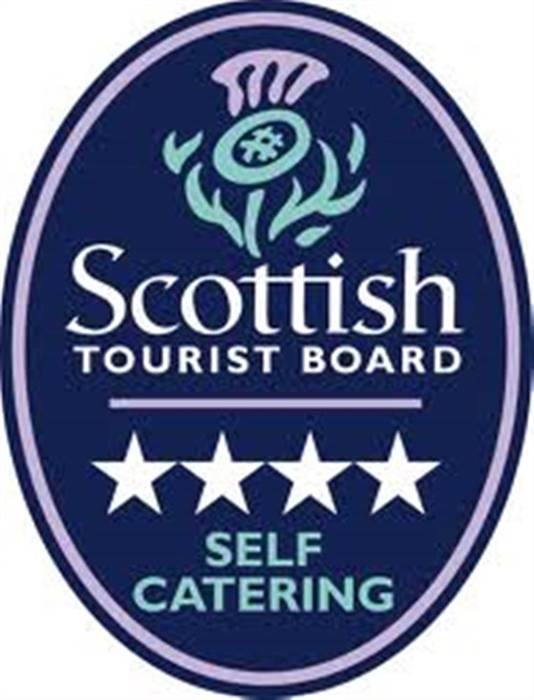 It has been awarded 4 stars by Visit Scotland and is also graded as category 2 disabled. The nearby town of Castle Douglas is the region's 'Food Town' and offers a range of independent shops, theatre, swimming pool, golf course and plentiful opportunities for eating out. The Solway Coast is within a short drive, giving access to safe sandy beaches and stunning coastal scenery. Fishing opportunities abound whether it be sea, course or game. 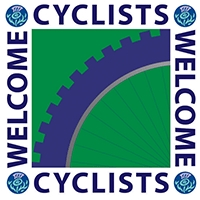 There are a wide selection of golf courses within easy reach and excellent facilities for the walker and cyclist with easy access to the Forestry Commission 7Stanes Mountain bike trails network. Family trips can be organised around the farm by 4x4 upon request. A gun cabinet can be made available on request. Accommodation for 10 on two floors: Ground Floor; Porch; Hall; Cloakroom with wash basin and WC; Sitting Room with wood burning stove (initial supply of fuel provided); Dining Room; Kitchen with a range style cooker; King size bedroom and ensuite facilities of shower enclosure, wash basin and WC which are suitable for a wheelchair user. First Floor: Sitting Room with double sofa bed; King size bedroom; adjacent shower room with shower, wash basin and WC; two Twin Bedrooms; Bathroom with bath (mixer tap shower) wash basin and WC.